Explanation: Make your background the closest image of Mars yet. The Spirit Rover currently rolling on Mars has taken the highest resolution image to date of another planet. 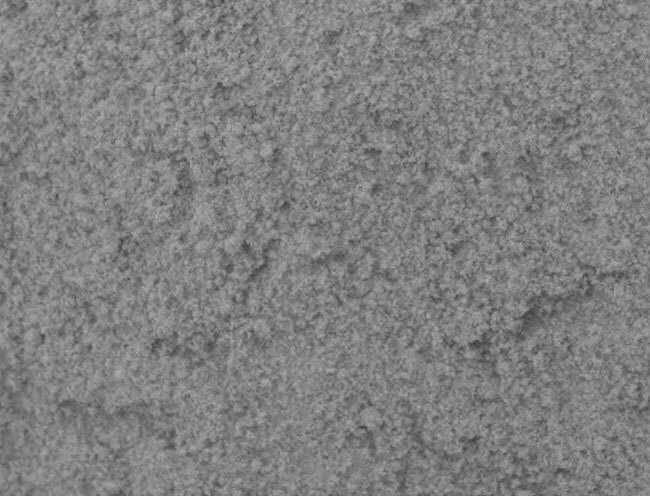 The above black and white image spans only about 1.5 centimeters across, with details smaller than 1/10 of a millimeter visible. A microscope attached to the Spirit rover's instrument arm took the image. Up close, the Martian soil appears to planetary geologists to have clumping properties similar to cocoa powder. 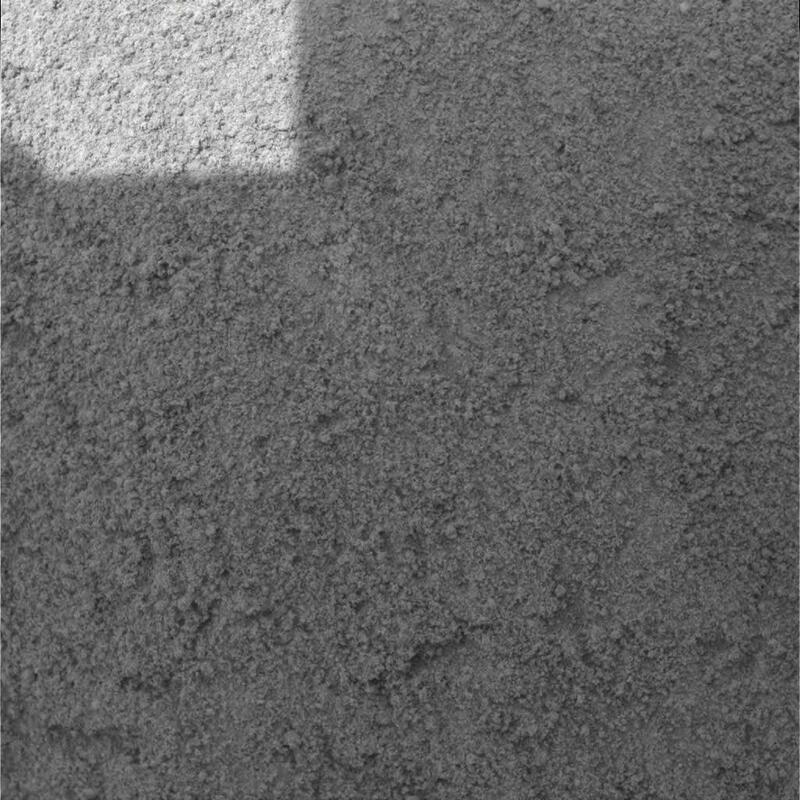 As more images come in and as the Spirit Rover continues to explore Mars, more information about the unusual floor of Gusev Crater are likely to emerge.